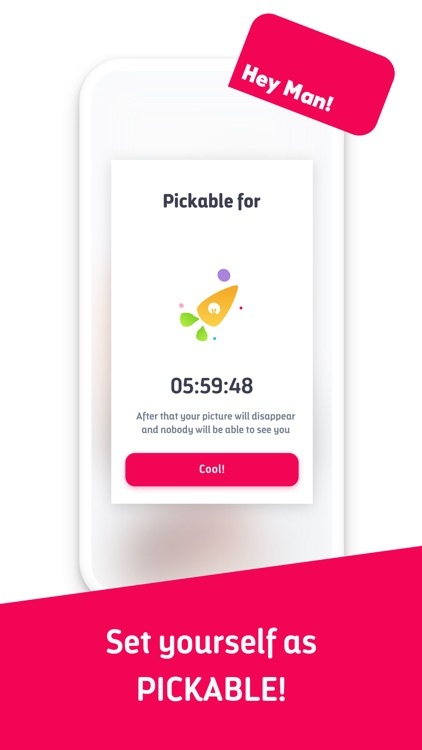 Pickable is the only app where women immediately start browsing anonymously without the need to upload a picture, add a description or even set an age. If you’re a woman, nobody will know you’re using Pickable. 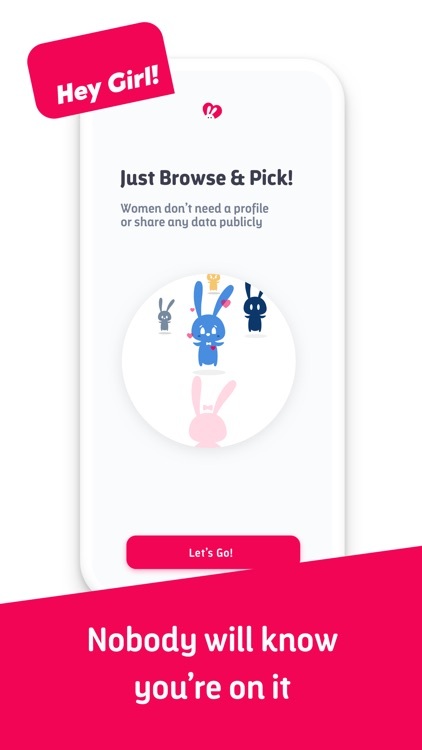 Pickable will require no photo, name, age, description, or even the need to signup for women – None of your friends, colleagues or family members will be able to see you on the app. 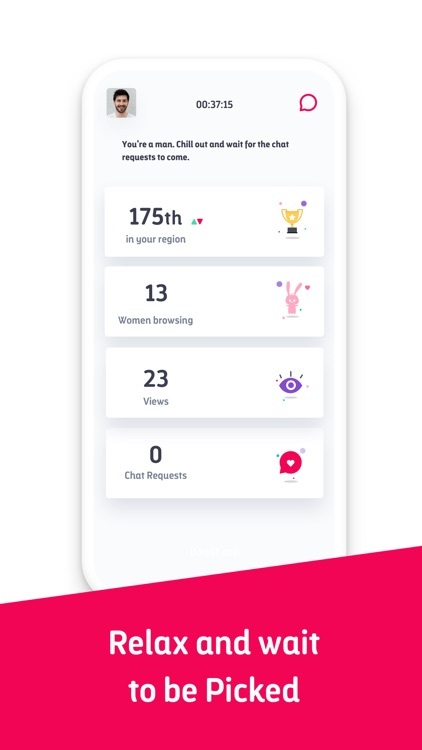 Pickable offers women the empowering feature of complete anonymity. Pickable provides a more tailored experience for men as well. 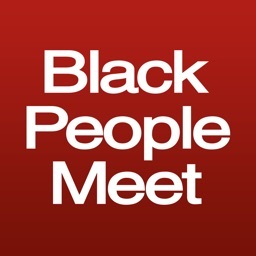 Men no longer need to swipe right; they can instead be spontaneous and simply look through the chat requests they receive and decide who to respond to. 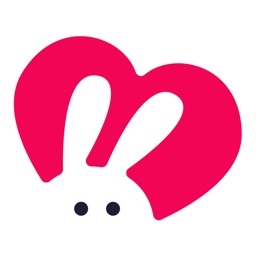 This is the only dating app where men won’t actually browse anyone at all - they’ll have a dashboard, with real-time updates of the women currently browsing nearby, looking at their pictures. 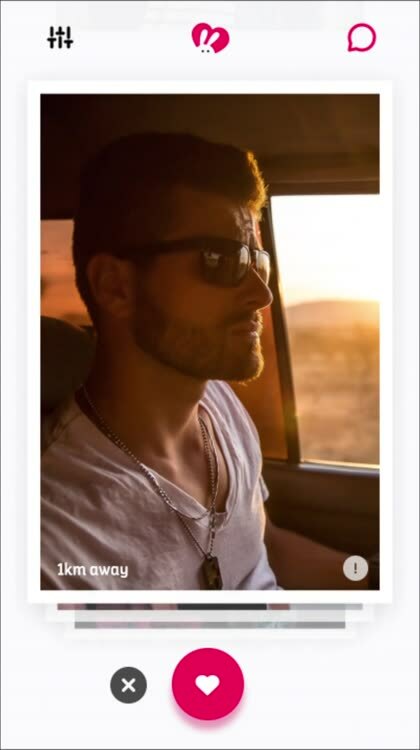 Men upload a picture and set themselves as “pickable” for a certain timeframe, and then sit back and relax, and wait for women to contact them. 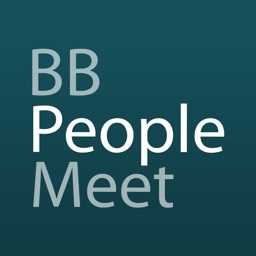 Connections are within proximity to one another, which emphasizes meeting in person – not just endlessly texting. 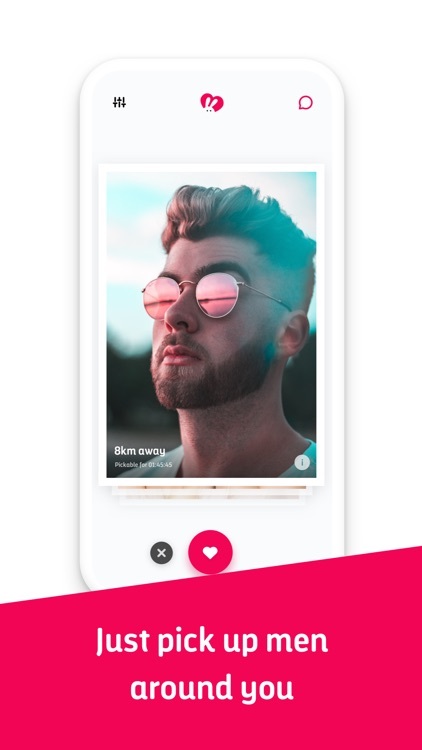 While most dating apps rely on swiping, long survey responses and personal profile data, Pickable gives men a platform that is uncomplicated and promotes instant gratification. 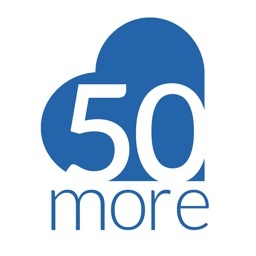 For women, this creates a worry-free dating experience, as seamless and comfortable as shopping online. The app now offers auto-renewable subscriptions. 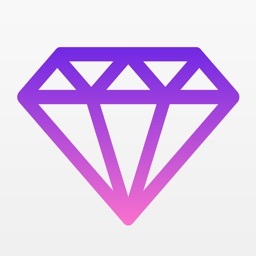 If you choose to subscribe, payments will be charged to your iTunes account. Your account will be charged for renewal 24 hours prior to the end of each period. Your subscription will automatically renew itself, unless auto-renewal is turned off at least 24 hours before the end of the current period. You can switch off the auto-renewal any time after the purchase by going to your settings in the iTunes Store. If you decide not to subscribe, you can continue using Pickable for free.